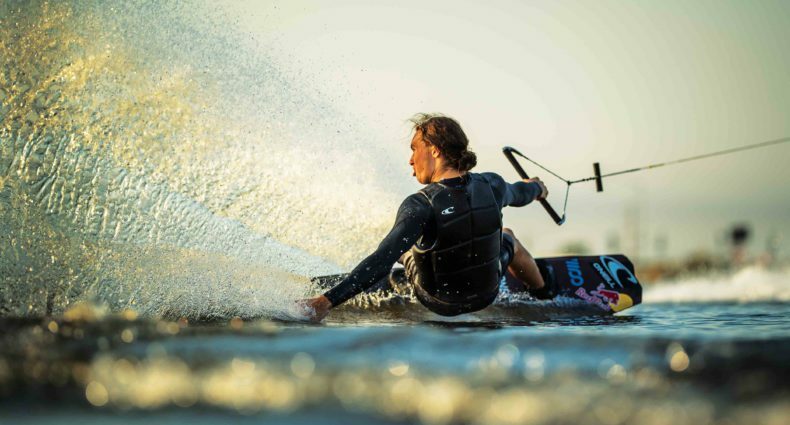 Win a Slingshot Swag Pack from Performance Ski and Surf! * Sticker Packs from Performance and Slingshot! There is no cost to register to win. All you have to do is fill in your info below or from April 23rd through June 23 or hit “Like” on the Performance Facebook page and you are registered to win. A winner will be drawn at random from entries we receive. Shipping within the US is free. Shipping outside the US is available…but all shipping / taxes and duties would need to be paid by the winner before items could be sent. So even if you can’t get by the shop during our Grand Opening Celebration, you can own a piece of it…and our history! Just picked up a star-spangled Speedo which will look AMAZING when shredding this stick! it's just a perfect board, i really would like ride it! You can't go wrong with a black based SLINGSHOT. And the top deck is something special too! Awesome Board, I even heard of it !!! Beautiful board manufactured by an awesome company!! !